Present in Angola since 1953, Total is the country’s leading oil operator. Total’s production averaged 229,000 barrels of oil equivalent per day in 2017 from Blocks 17, 14 and 0, as well as Angola LNG. 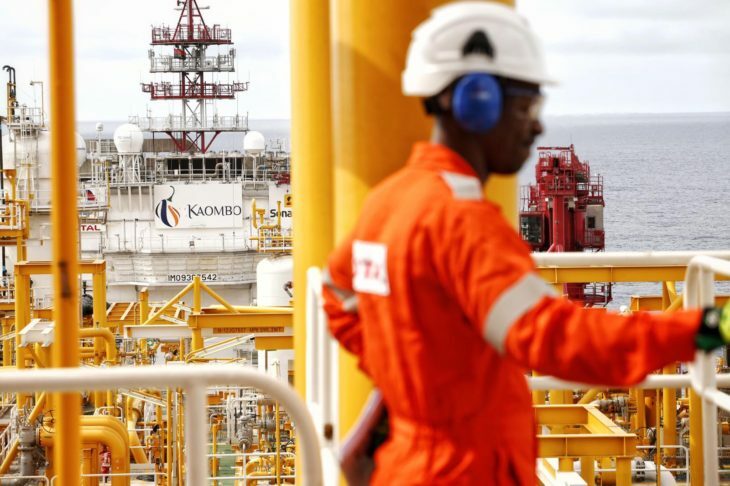 Angolan State Minister for Economic and Social Development, Manuel Nunes Junior, the Chairman and CEO of Total, Patrick Pouyanné, and the Chairman of the Board of Directors of Sonangol, Carlos Saturnino, inaugurated the Kaombo project. 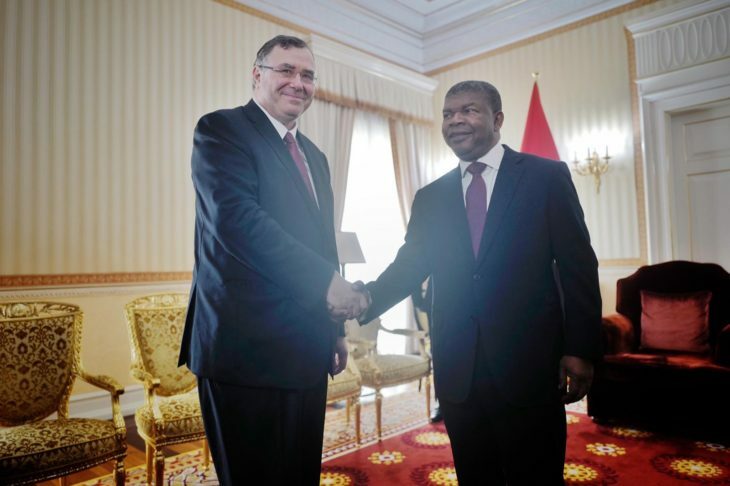 CEO of Total, Patrick Pouyanne and Angolan President Joao Lourenço. 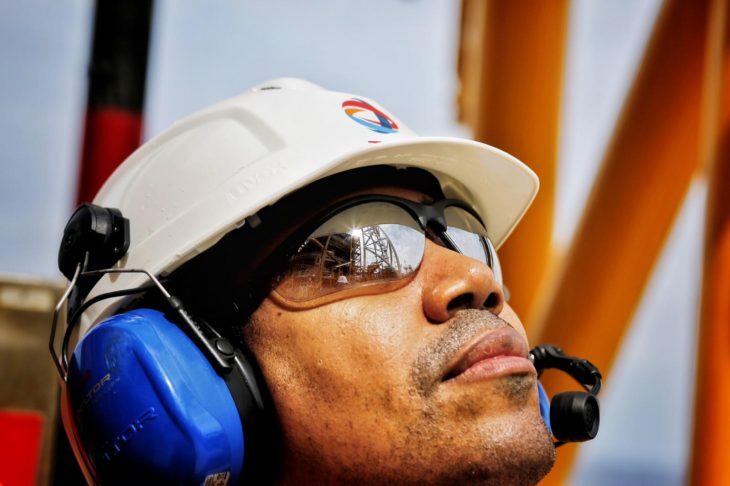 The Angolan State Minister for Economic and Social Development, Manuel Nunes Junior, the Chairman and CEO of Total, Patrick Pouyanné, and the Chairman of the Board of Directors of Sonangol, Carlos Saturnino, inaugurated the Kaombo project, located deep offshore on Block 32, 260 kilometers off the coast of Luanda. Total also announced the continuation of its development program in the country, following on from the launch of the Zinia 2 project in May. 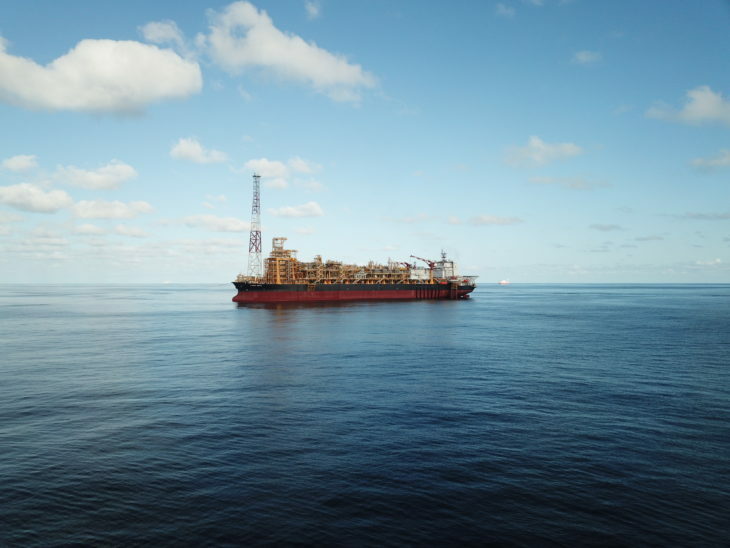 The Group, along with its partners, has notably taken two investment decisions on Block 17, located deep offshore 150 kilometers off the coast of Angola, to develop satellite fields that will be tied back to existing infrastructures and will quickly bring additional production. – The CLOV phase 2 project, which requires the drilling of 7 additional wells, with first oil expected in 2020 and a production plateau of 40,000 barrels of oil per day (bopd). – The Dalia phase 3 project, which requires the drilling of 6 additional wells, with first oil expected in 2021 and a production plateau of 30,000 bopd.